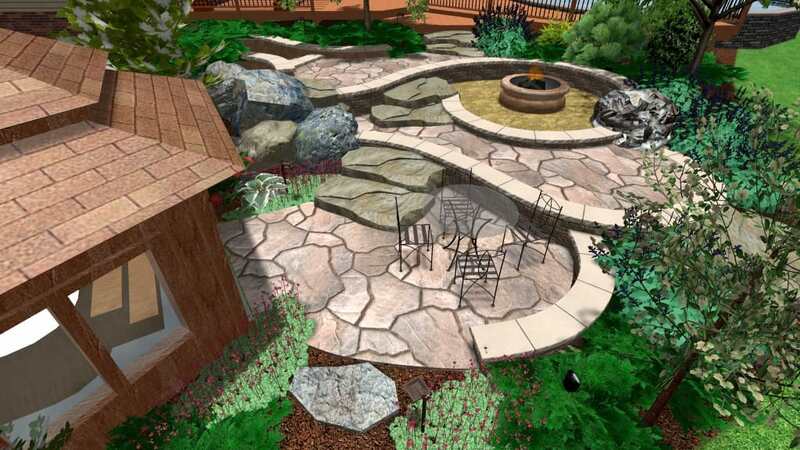 Paver walkway with boulder wall. 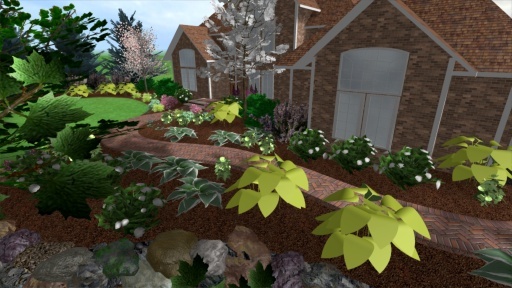 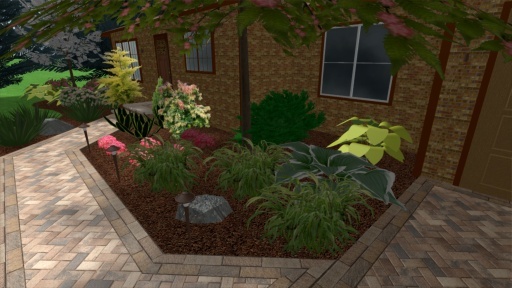 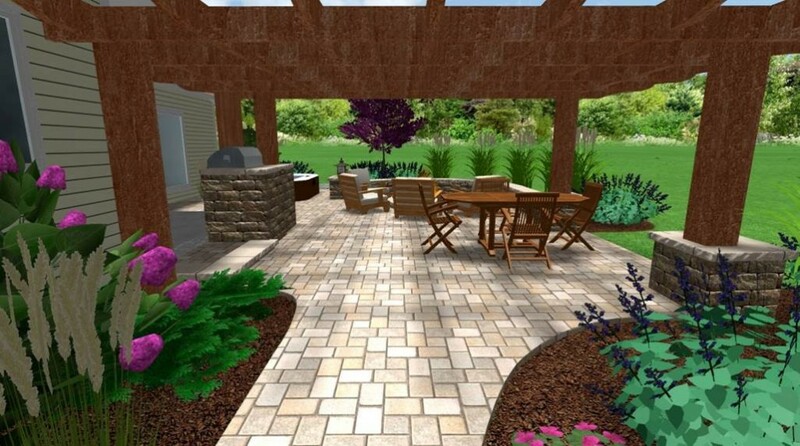 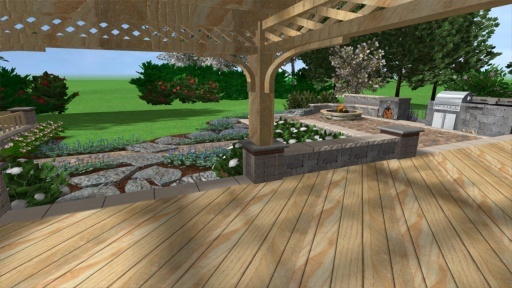 Paver front walkway with gardens. 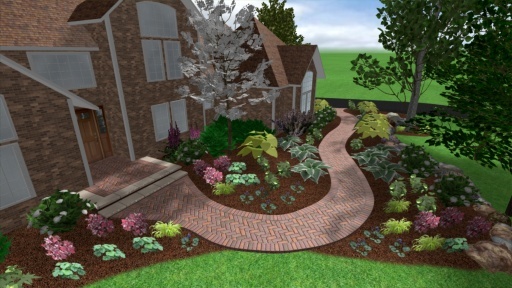 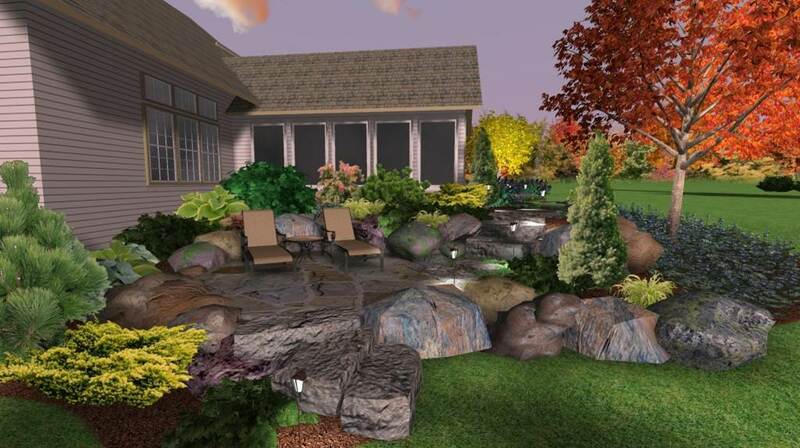 Front paver walkway with garden and lighting. 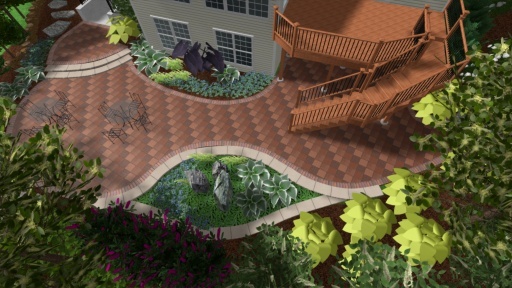 Deck with multi level paver patio. 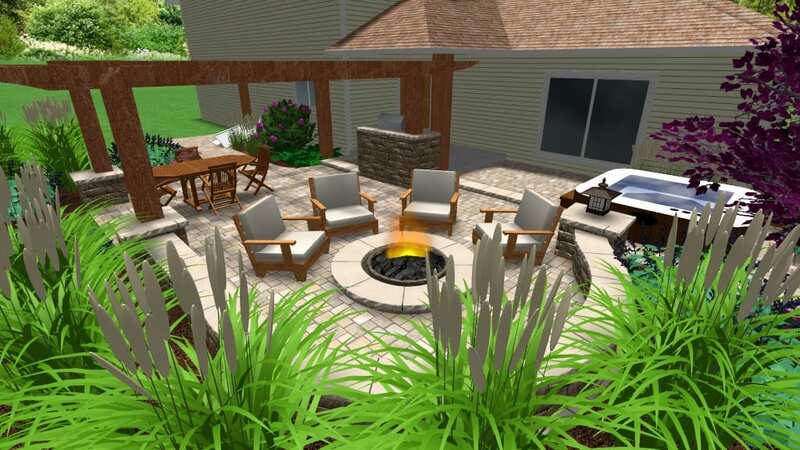 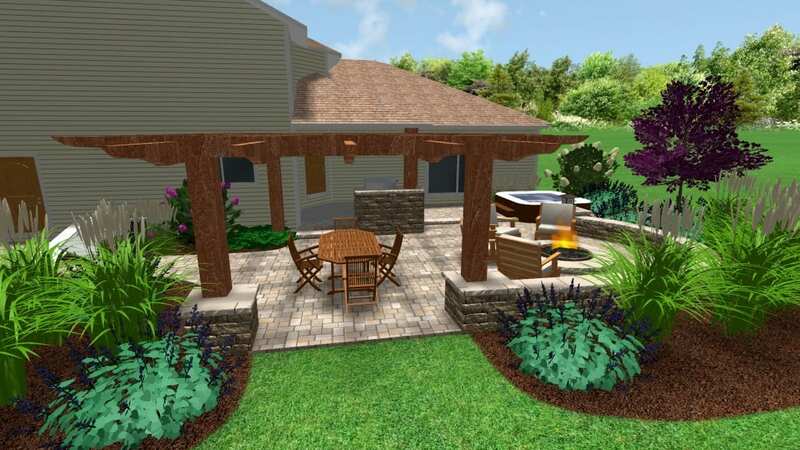 Deck with gazebo and outdoor kitchen with fireplace.